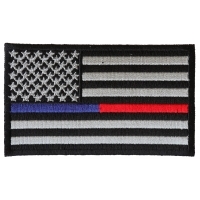 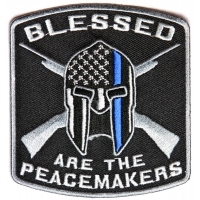 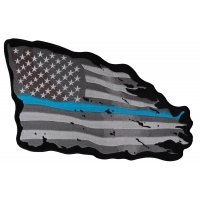 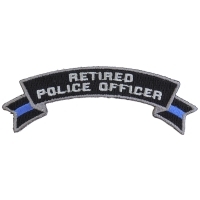 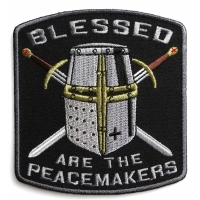 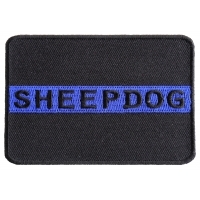 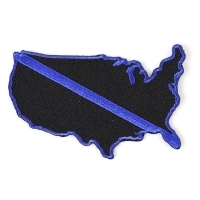 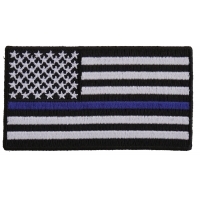 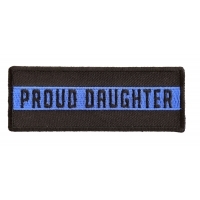 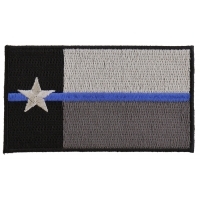 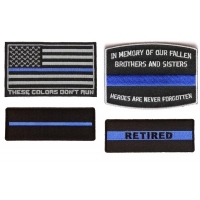 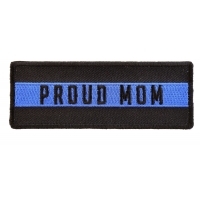 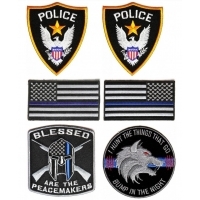 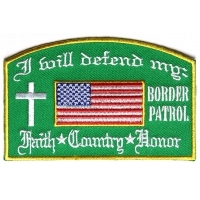 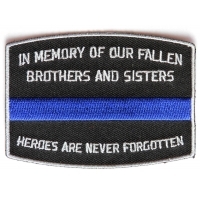 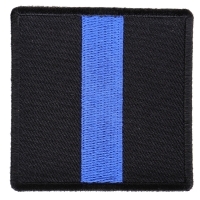 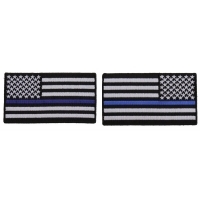 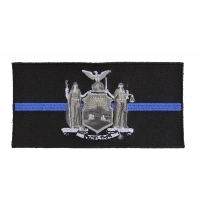 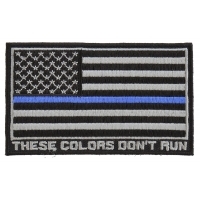 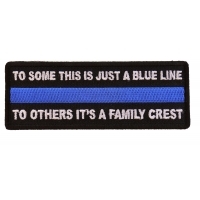 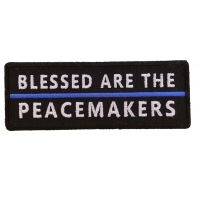 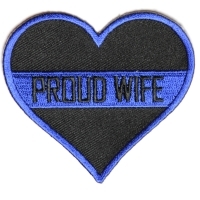 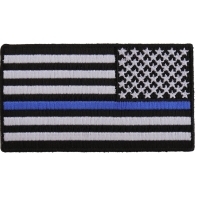 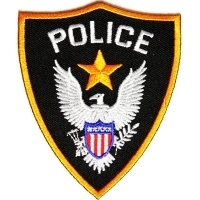 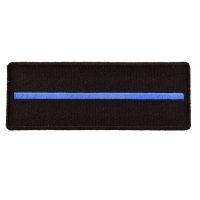 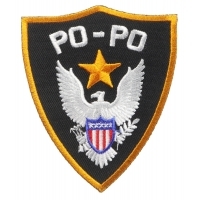 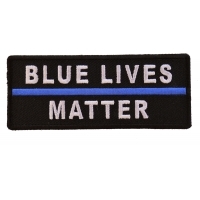 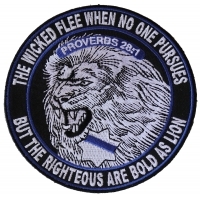 Embroidered Police patches. 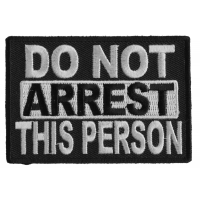 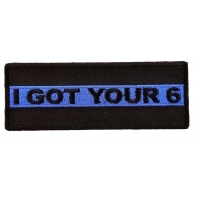 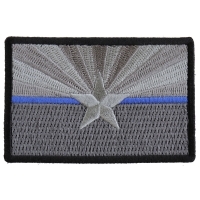 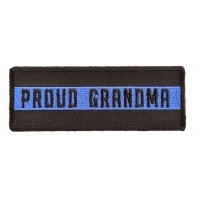 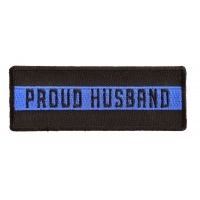 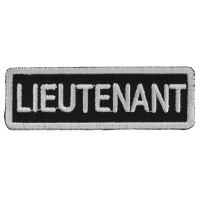 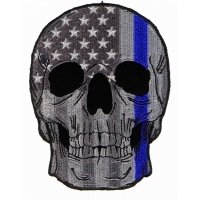 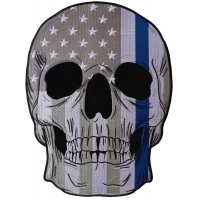 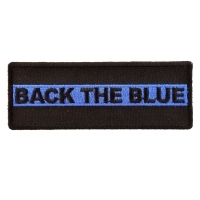 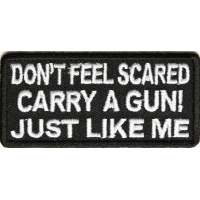 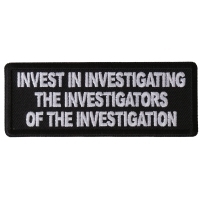 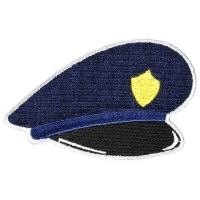 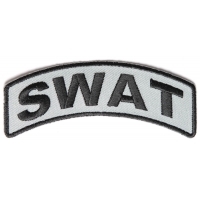 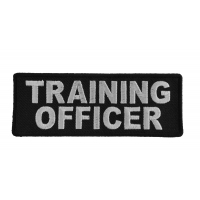 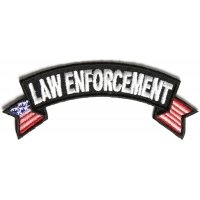 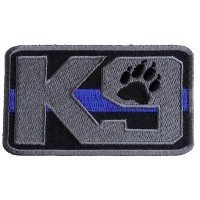 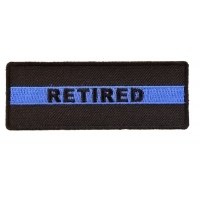 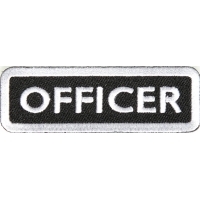 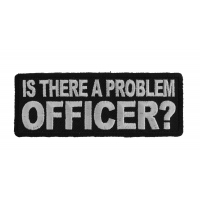 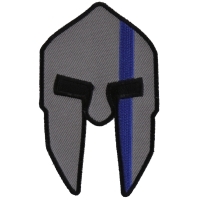 If you are an officer of the law you'll enjoy going through our funny police patches. 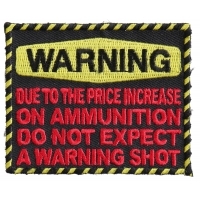 It's all for a good laugh, please don't take offense. 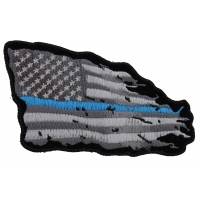 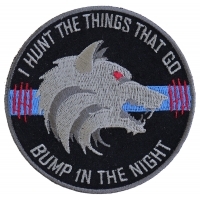 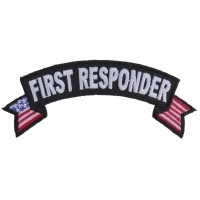 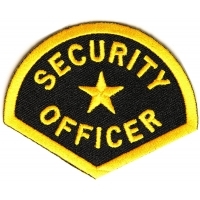 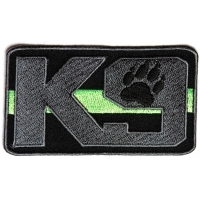 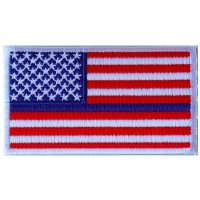 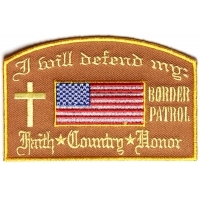 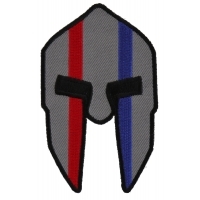 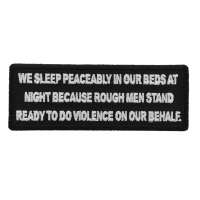 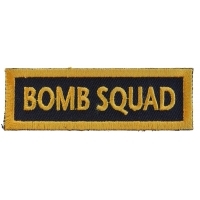 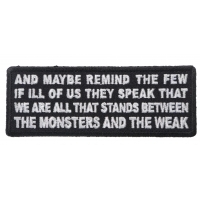 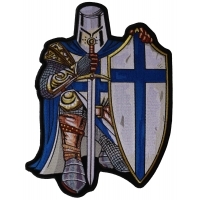 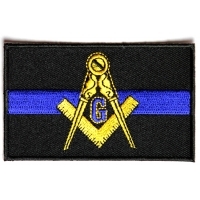 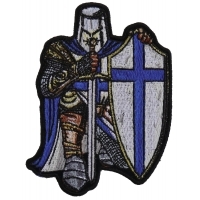 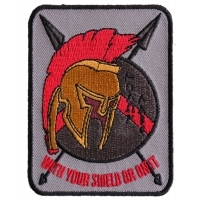 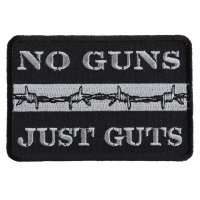 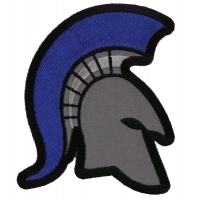 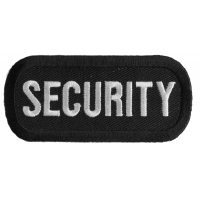 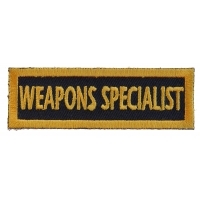 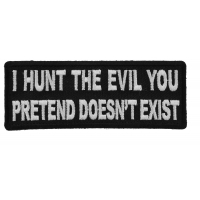 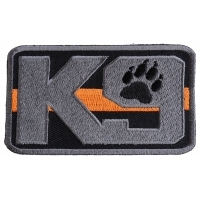 Sew or iron on our patches to your clothing. 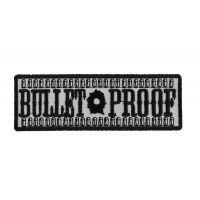 Our patches are easy to sew on to leather biker jackets and vests. 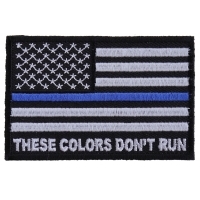 Or you could iron them on to your shirt as well.